Hitano ceramic capacitors available from stock to order online from our extensive range including Low-k, medium-K and high-K types. NPO (COG) dielectric types are suited for precision circuits requiring stable dielectric characteristics, and offer low loss and predictable linear temperature coefficient. 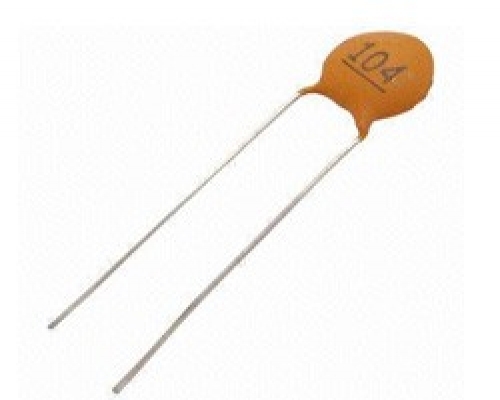 Hi-K (Y5V) dielectric types deliver high capacitance density and are ideal for use in by-pass or decoupling circuits.